We want your unwanted car. Auckland Car Buyer pays “cash for unwanted cars” of any make and condition up to $8999 . Get rid of your car for cash today. We are Auckland’s reliable unwanted car buyer that doesn’t make excuses when buying your car. Call us for a quote. It may have been sitting with engine damage for years, or it may just be time to get rid of the car. At Auckland Car Buyer, you have an unwanted car buyer that pays cash for cars. We collect cars nearly around the clock, offering our customers cash payments at the time of their removals. Whether just sitting with damage and deteriorating, or a car that runs, but you no longer have a use for the vehicle, give us a call for a quote. Some cars present no problems for the owners to get rid of. Others create hassles for one reason or another. Perhaps the car has engine damage. Maybe it is in scrap condition or has the front end bashed in from a collision. With us, we have the means to get cash from cars that are damaged and in scrap condition as we recycle cars. Get a top cash payment for your car or truck of any make and condition. Contact us for a quote. Cash for car removals are no problems with us. They are courtesy services. 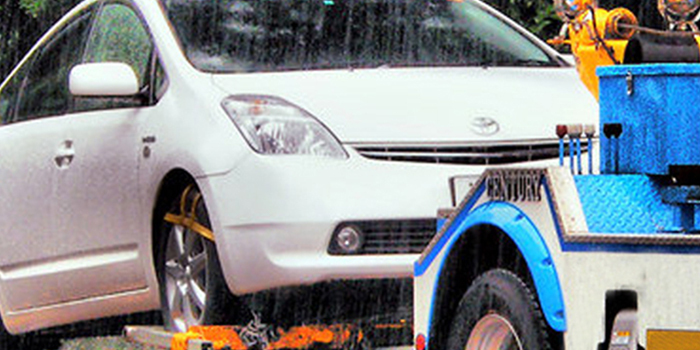 We are a cash for car removal company that pays cash for cars at the time of the removals. You have the courtesy of a free Auckland car removal at a time that is convenient for you and cash put into your hand for the sale of your car to us. When we buy cars, a free car removal Auckland is included with the sale for the convenience of our customers. With Auckland Car Buyer, you get cash for unwanted cars and trucks without the typical hassles of setting appraisal times for us to valuate your car. We make cash quotes over the phone and online. Getting a quote from us doesn’t mean having to accept the quote. Our quotes are provided with no obligation to accept. Contact us with the details of your car or truck, and we’ll make you a cash offer. If you want a quick cash sale for your car or truck from a trustworthy and reputable buyer, there is no reason not to choose us. 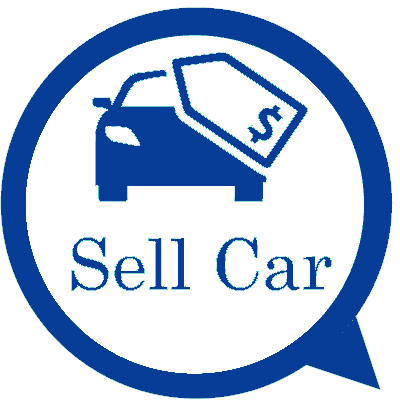 We are car buyers in Auckland that are legitimate car buyers and work hard to provide our customers with all the services they require when selling cars. Our team is a team that caters to our customers with top of the line quotes for cars and services. You can have your car sold and removed when you want it sold and removed. For many car owners, there is no other way to get rid of their unwanted cars than to contact us. For some, they are pleasantly surprised once they do contact us as we always make the best offer for vehicles that we can. We offer quick and convenient quotes and services for car owners that accept our cash offers. To obtain a cash offer, give us a call at the number below. Online quotes can be obtained by filling out our online quote form. All quotes are provided with no pressure to accept, so there is no reason not to contact the reputable car buyers, Auckland Car Buyer today for a quote.